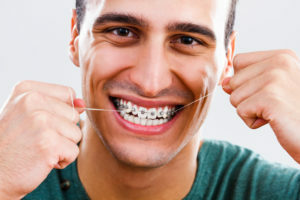 Getting braces on your teeth is an exciting time of life, as you are working towards a straighter, more beautiful smile. However, with hard work, there are often roadblocks along the way. Many patients find themselves with orthodontic or dental emergencies during their time with braces. Bands and brackets can become loose, wires can get pokey and problems with cavities or gum disease can happen. Find out what to do when orthodontic or dental emergencies like these strike and how to prevent them from happening in the first place! What Dental Emergencies Are Common? There are countless dental emergencies each year. Millions of people have them, and most don’t know what to do when they happen. 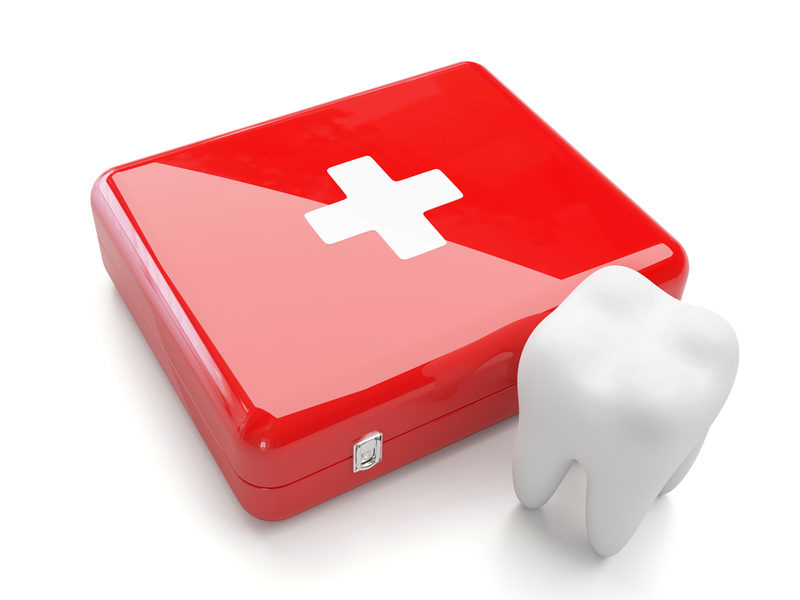 Studies show that many people actually go to the emergency room for their dental emergencies instead of a dentist. 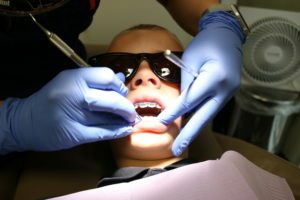 However, those patients often get sent to their dentist or orthodontist anyways because they are the professionals that help with dental emergencies. If you ever have a dental emergency, call your dental or orthodontic office immediately to know what to do. If the problem is severe enough (such as a broken jaw), then go to the emergency room. If any of these dental emergencies happen to you, you want to promptly seek dental help. 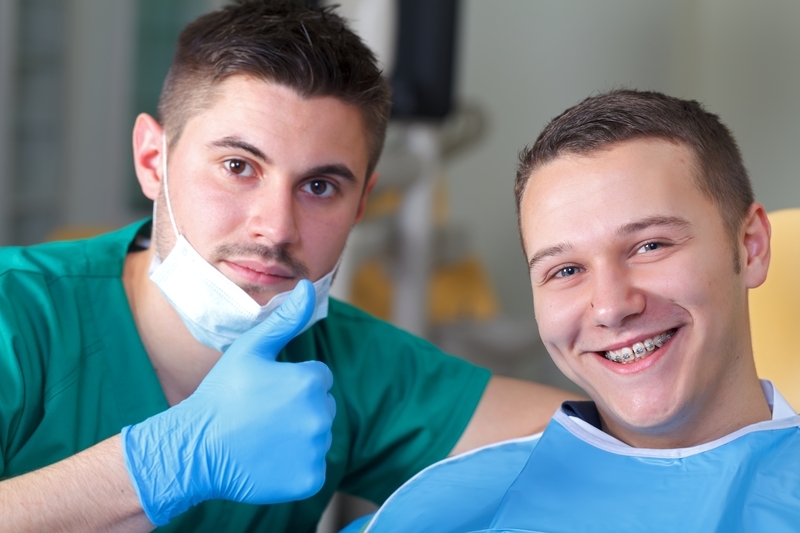 Some dental emergencies will have to be fixed by a dentist, while others will need the attention of an orthodontist. Luckily, orthodontic emergencies aren’t as severe as dental emergencies in most cases. You have to discern between dental emergencies and orthodontic emergencies. 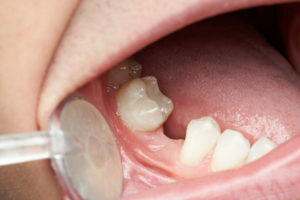 Problems with broken teeth are generally ones that a dentist will have to deal with. However, if you wear braces, then you will want to call both your dentist and your orthodontist. Some problems may need to be fixed without the bracket or wires on the teeth. For example, if a patient is having severe pain from a toothache, the problem could be tooth decay inside the tooth. A dentist can definitely fix the decay and fill the cavity, but the braces archwire or bracket might be in the way. In this situation, your orthodontist can take off your archwire—and even the bracket in certain instances—to fix the cavity. If you break, crack, or fracture a tooth, you will need the orthodontist to remove your orthodontic appliance pieces in the area to receive your crown or dental implant. This is not something that happens often unless there is severe decay in a tooth that was fixed before braces. Most patients have a dental appointment before they get braces on their teeth to ensure there is no internal decay that will cause dental emergencies in the near future. Tooth Tenderness: The first 2-4 days with braces can leave you with tender teeth. Use over-the-counter pain relievers to help with this pain and warm saltwater rinses, if needed. At every braces adjustment, you may notice soreness for the first 2-4 days that will fade. However, if your tooth tenderness doesn’t go away, seek orthodontic help, especially if the soreness turns into severe pain. Lip and Cheek Sores: Your mouth will have to adjust to braces. You will notice your braces a lot at first, but over time, the feel of them will become normal. The first few weeks is a common time for patients to get lip and cheek sores from brackets and wires. If you notice sores starting to form, use your orthodontic wax and place it on the area of your bracket or wire that is causing irritation. If that irritation persists, call us to adjust the orthodontic appliance. Pokey Wires: Wires can come loose from sticky foods or from picking at your braces. When a wire protrudes, it can cut your gums and the insides of your cheeks, causing them to bleed. At home, try using a Q-tip or clean pencil eraser to push the wire in towards the teeth. This should stop the problem, but also call our office to have the wire adjusted or cut so it doesn’t cut up the inside of your mouth. Loose Bands/Brackets: Brackets and bands can break, especially if you’re eating hard or sticky foods that are prohibited. In general, a broken bracket is not a dental emergency. However, if it causes you significant discomfort, call our office to have it fixed right away. This is especially true if the bracket or band hangs down or interferes with eating. Dental emergencies and orthodontic emergencies are never fun. However, there is a big difference between the two. Dental emergencies generally affect your overall oral health and can cause you to actually lose teeth if you don’t seek help. 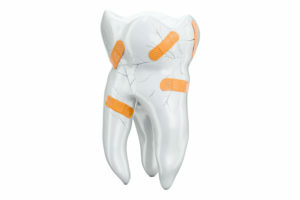 Anytime there is a broken, cracked, fractured, or knocked-out tooth, you want to seek prompt medical help. If you don’t, a dental implant might be your only option for restoring your smile. Luckily, orthodontic emergencies aren’t quite as serious as dental emergencies. They can cause problems (even sores and cuts) with your teeth and gums, but you generally won’t lose a tooth in those situations. Your time with braces should be a pleasant, comfortable one. If your braces bother you or are painful, always let us know. For questions about orthodontic and dental emergencies, call Belmar Orthodontics today at (303) 225-9016!